A growing number of people at least have one greenhouse story to share. The idea of growing food at controlled temperatures all year round and extending the growing season have set fire to people’s imaginations. No wonder the greenhouse building industry has recorded phenomenal growth. All About Greenhouse Growing! 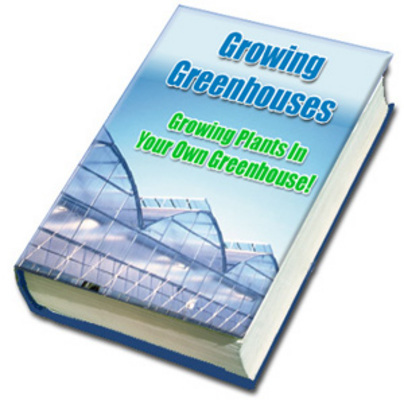 PLR about;greenhouse;growing 146676254 4.99 videokurdu Fresh Download Available!